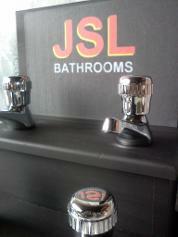 Low Priced Quality Bathroom Taps. 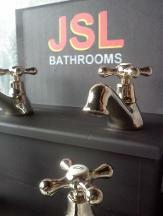 MODERN and TRADITIONAL BATHROOM TAPS. BATH FILLERS. 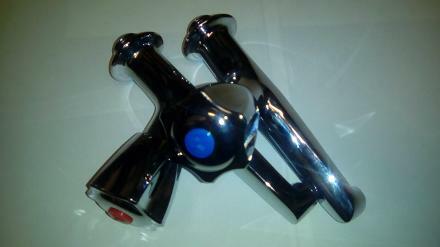 BATH SHOWER MIXERS. 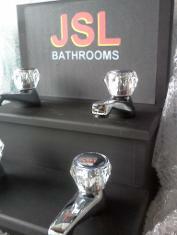 BASIN MIXERS. 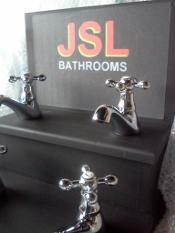 BIDET MIXERS. Chrome Plated. Gold Plated. 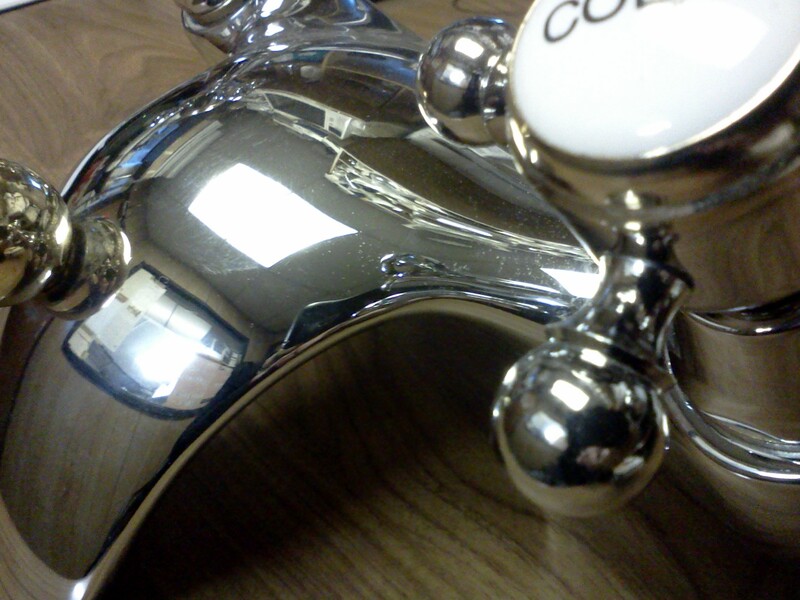 White and Colour Powder Coated Taps and Mixers. 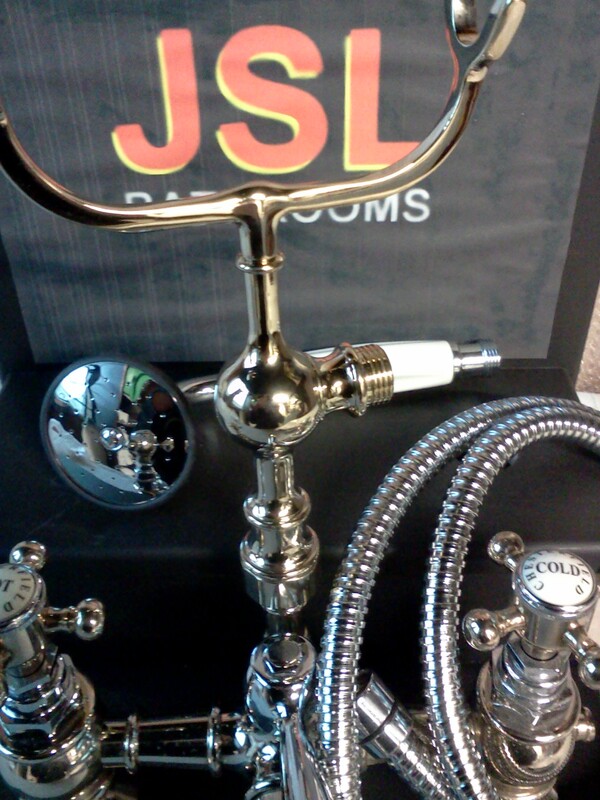 a Small sample of our tapware. We have many more styles to choose from in stock and in store. Bradford. Yorkshire. 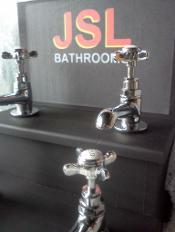 Bathroom Taps. Bath And Basin. 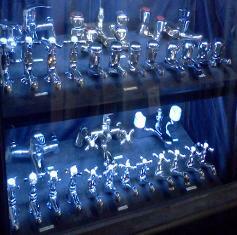 We stock a large selection of taps and mixers. 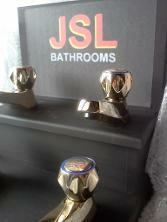 In chrome, gold, white, and coloured finishes. Classic and contemporary. 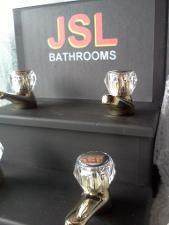 All at our usual low JSL Bathrooms prices. 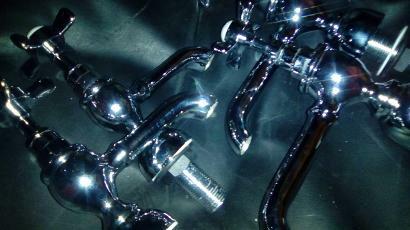 Bath and Basin 4 Tap Pack. 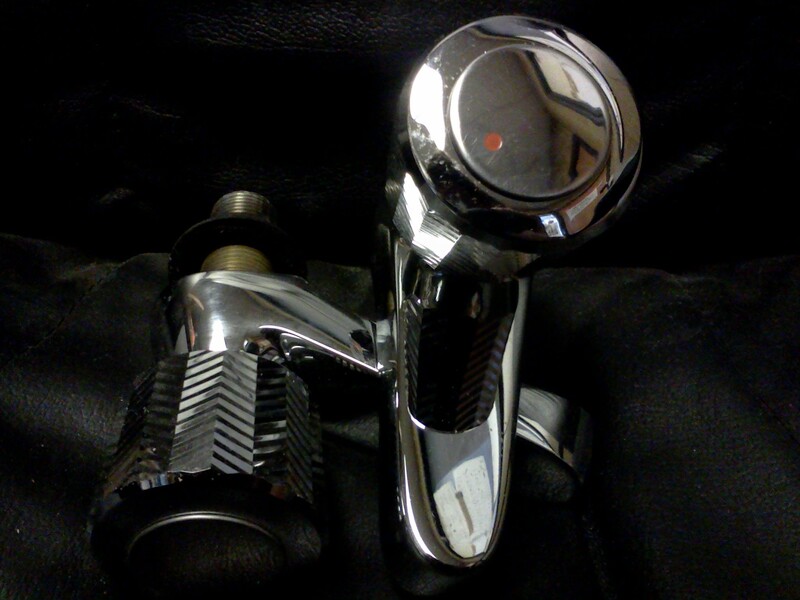 Bath and Basin 4 Quarter Turn Tap Pack. 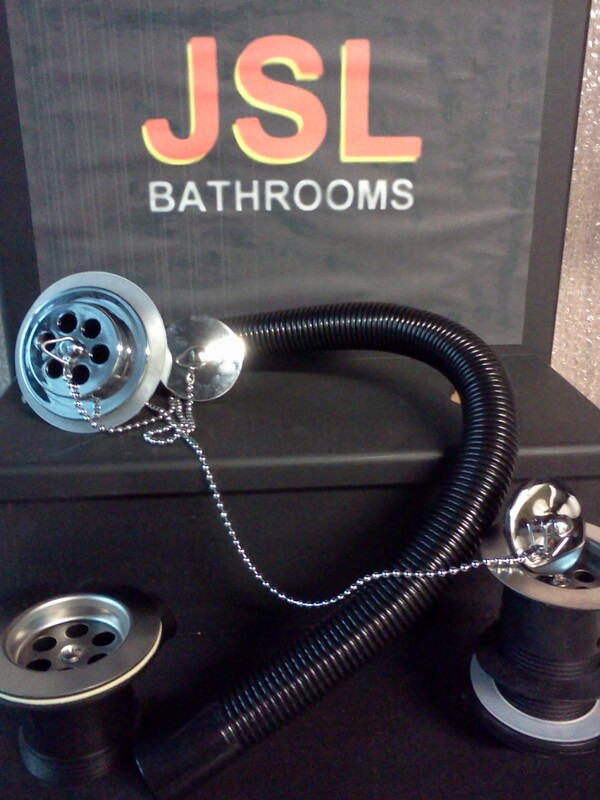 JSL Bathrooms. 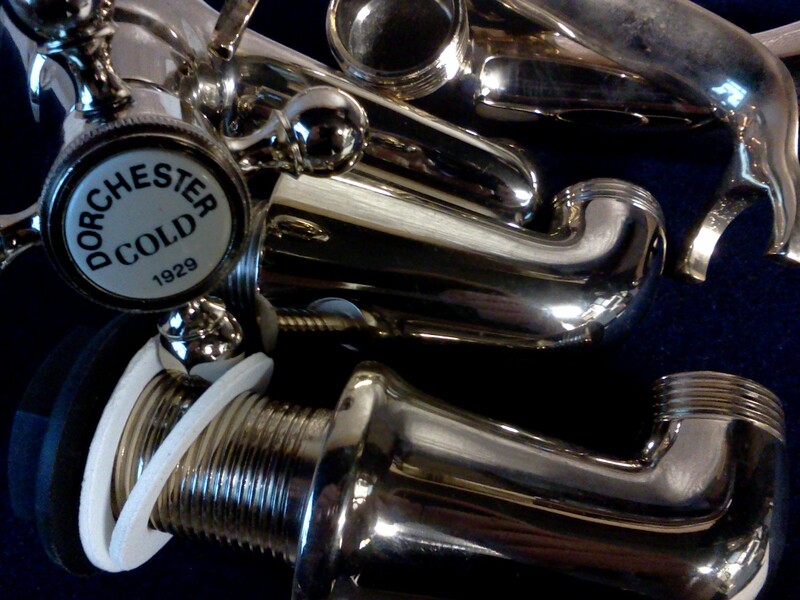 We'll Shower You In Taps. 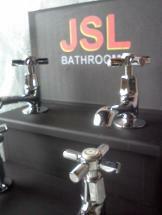 Balterley Crown Vale Long Reach Bath And Basin Taps. Long Nose. Chrome Victorian. Edwardian. Cross Headed. 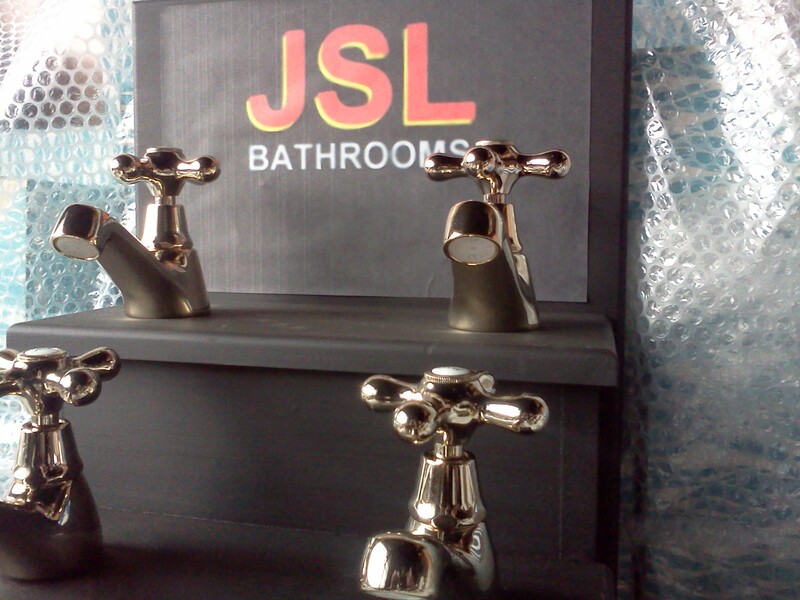 British Made Quality Taps For The Bath And The Bathroom Basin. 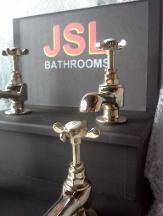 Giessdorf Edwardian and Victorian Antique Gold Bath And Bathroom Basin Taps. Quarter Turn. Ceramic Disc. Pair Of Wall Mounted Half Inch 1/2" Basin/Sink Taps.